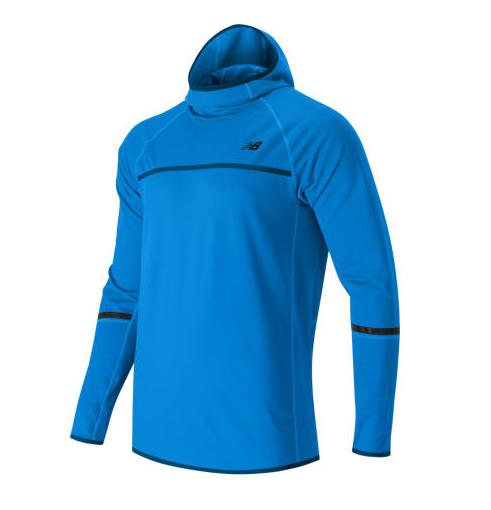 Bring the heat to winter workouts in the NB Heat Pullover Hoodie. Warmth without weight. Protection without compromise. It does its job to resist water and wind, then stays out of your way as you do yours.